It’s the season to give, right? Well, I have an amazing giveaway for you all! I am sooo excited for you! I have put together some of my favorite things for you all, worth just under $100. If you know me by now, you know I am a planner person, and I love Jesus and my coffee. So, I thought I would share! 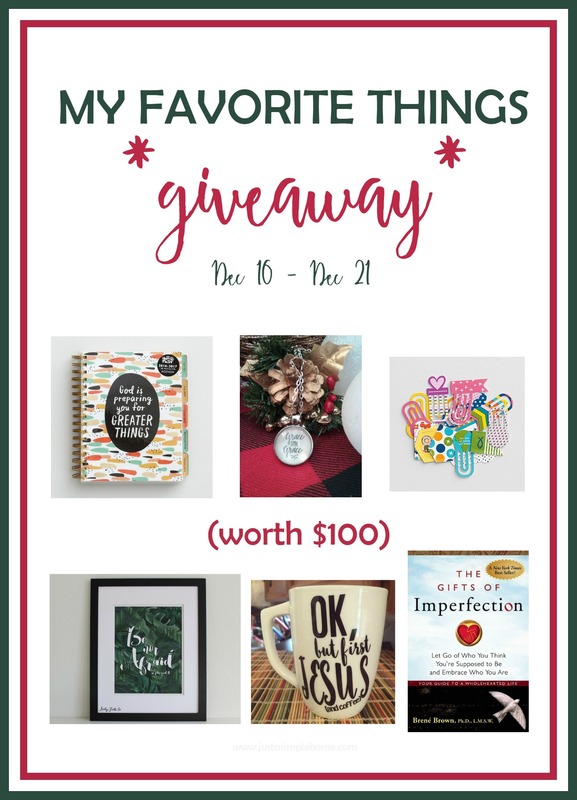 A few of my blogger friends are also linking up their own “Favorite things” giveaways, so once you enter mine, be sure to visit them! 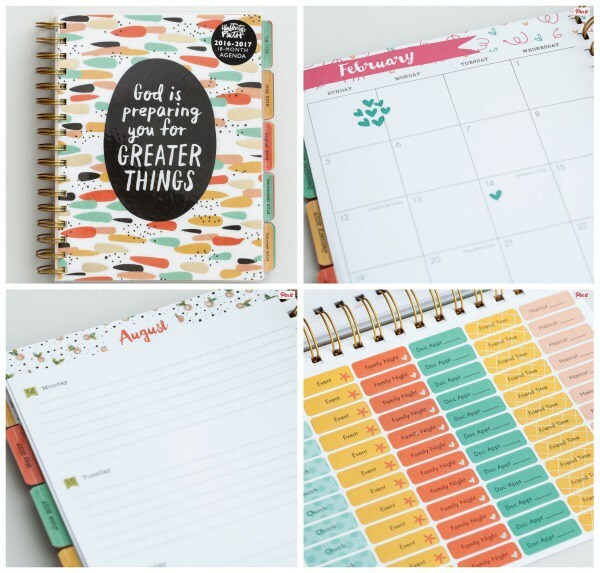 Just in time for the new year, here is a beautiful planner you can use all year! You all know I am all about my lists and my paper planners, and I love this one. It’s filled with Scripture and encouragement throughout, and leaves room for doodling or journaling. I have been loving these necklaces for awhile now on Instagram. They are so beautiful! Sheila offers customized, handmade jewelry in her shop. I love the variety she has – scripture, words, pictures, and more. Her prices are so reasonable too, so you may want to grab some gifts for your friends! Please visit her shop on Etsy and her Instagram. Don’t you love these? 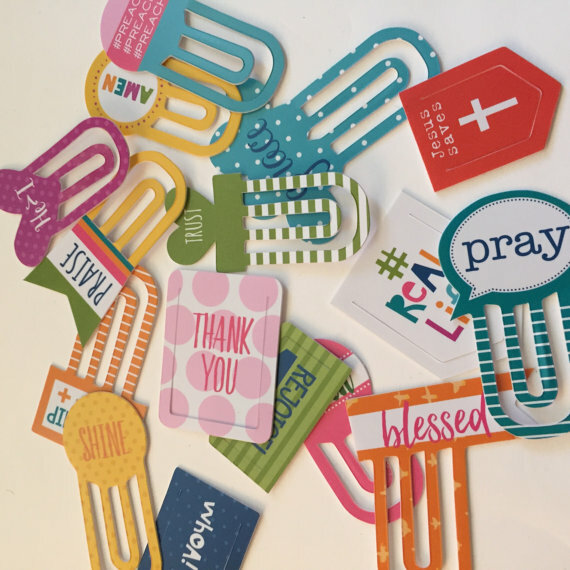 Clip these inspiring, Words designer clips to pages in your journaling Bible for referencing later, clip notes in your personal journal that you desire to keep handy, or mark a page in your devotional that brought extra encouragement to your heart! A delightful way to illustrate your faith. You guys, this print is beautiful! 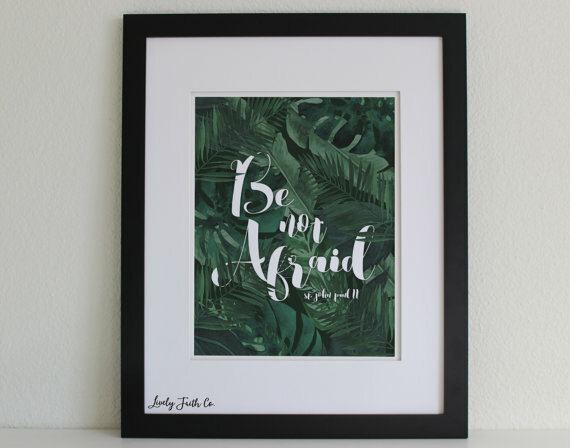 Lively Faith Co. specializes in modern, faith inspired apparel and home decor. They have so many prints to choose from, and fun shirts. Another shop to visit if you need any last minute gifts! Visit Lively Faith Co. right here or check out their Instagram! I am obsessed with these mugs! 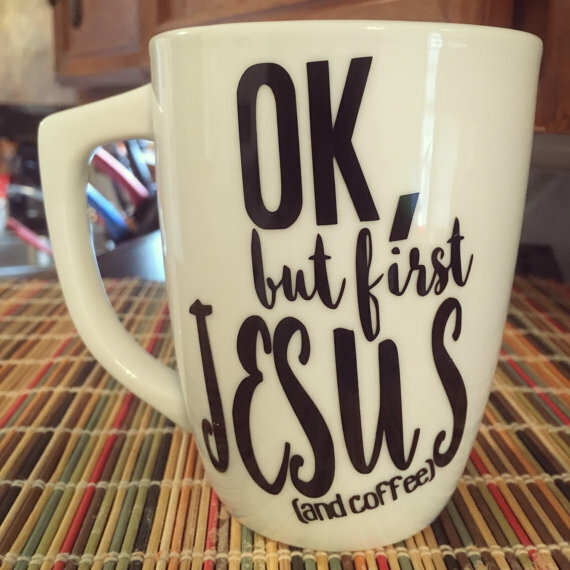 You all know how I love my coffee and Jesus in the morning, and afternoon, and evening. I know I’m not the only one! Mom’s After God’s Own Heart specializes in graphic and vinyl design. 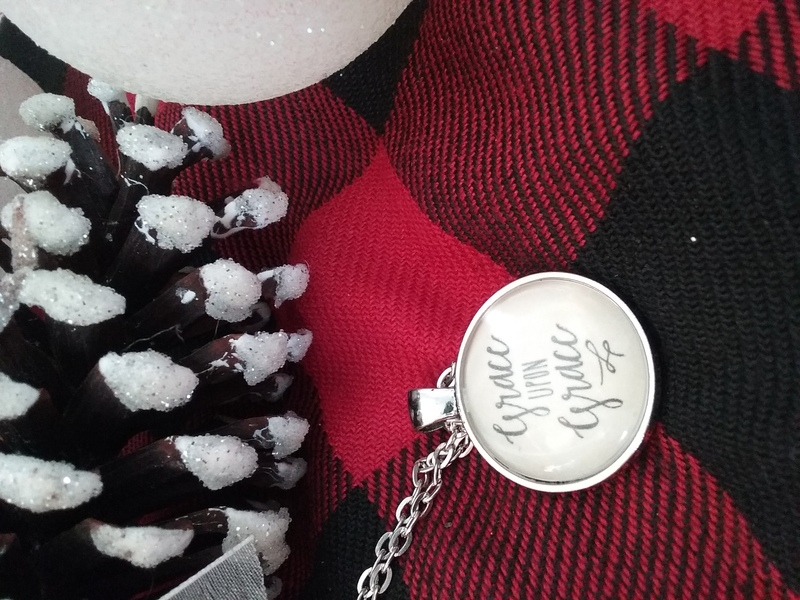 She loves designing to encourage women in their ministry of motherhood! Motherhood is an amazing journey and a tool God uses in our lives to make us more like Him. She provides custom design- work for logs, shirts, coffee mugs, decor and more. Visit her on Instagram here! You may have heard of this book, and if not, you need to! The subtitle of this book is “Let Go of Who You Think You Are Supposed To Be And Embrace Who You Are.” Right? I think we all struggle with this at times, if we are being honest. We will actually be reading this book together in the Simple Home Sisterhood in January, if you want to join in. And I told you a few of my friends are doing their own giveaway, so after you enter this one, follow the links below and enter those too! Congratulations to Kira Bridges! Lots of goodies coming your way! I’ll be emailing you to get details! Enter to win via the Rafflecopter giveaway below! You may have to put your email in twice, but that is to make sure the winner is picked fairly! What a fun giveaway! I really need a 2017 planner. This is a great giveaway! Love the planner! Such an awesome giveaway! I entered! This is such a fun giveaway! I love the coffee cup! I love everything in this tons! I just added all of these to my Christmas list!!!! Awesome stuff. I see a lot of comments of people liking the planner, but the book is what I am most excited about! I cannot wait for our book club to start in January! That planner is amazing! This is a seriously amazing giveaway! So cute! Love that coffee mug! What a great list! 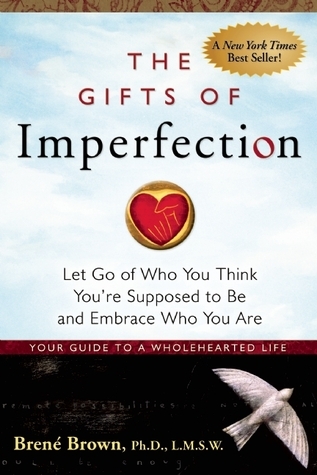 Gifts of Imperfection is one of my favorites! This is such an amazing giveaway offer. I hope I win.